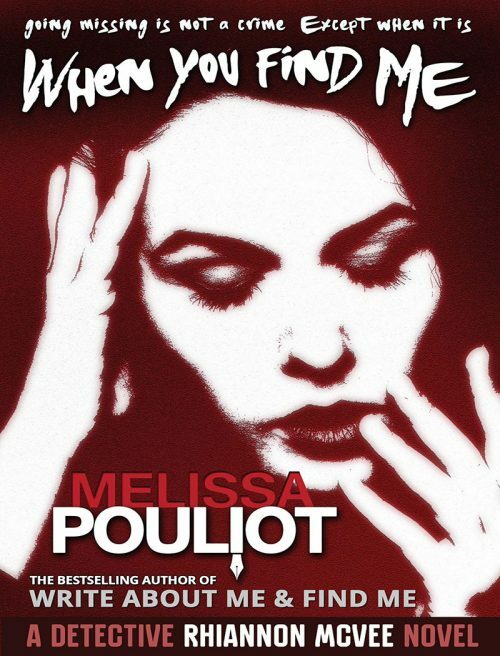 Start from the beginning and read the whole set of this crime mystery series inspired by the disappearance of Melissa’s first cousin Ursula Barwick in 1987. 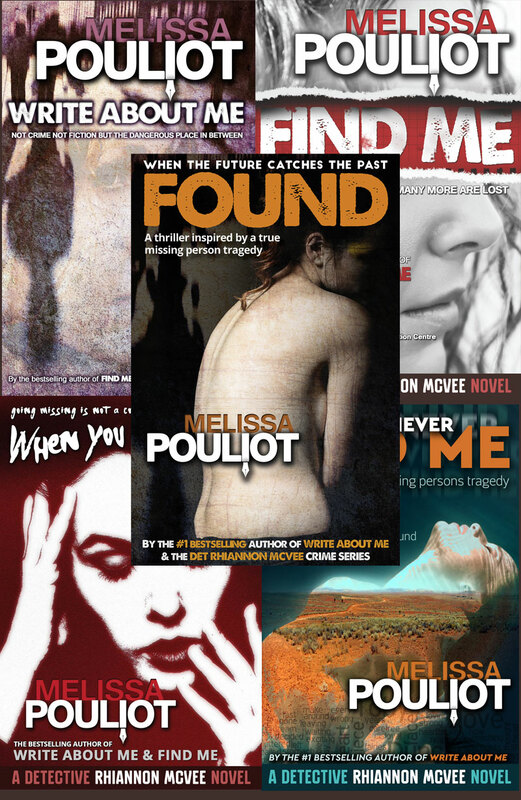 Valued at $150, you can have all five books in the the Detective Rhiannon McVee crime mystery series for just $120 plus postage. Available in Australia only. 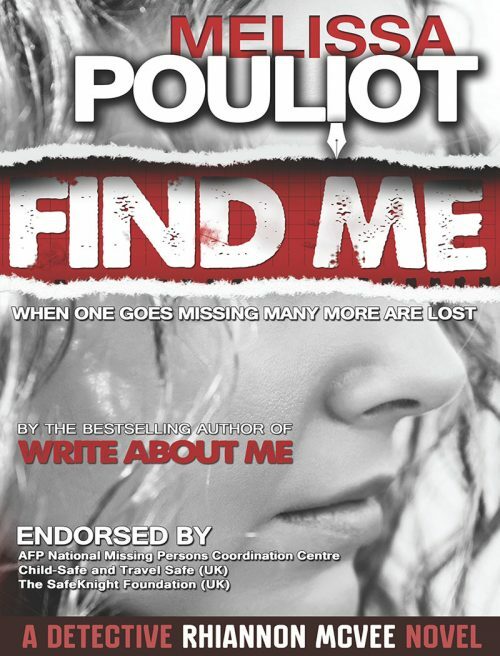 As Australia leaves behind the 1980s and enters a new decade, more and more people are going missing, every hour of every day. Sydney teenage runaway Keely is still missing. Queensland cowboy Toby is still missing. Brian, the quiet baker married to his childhood sweetheart with five children, goes missing after a rampage in his suburban inner Sydney home. Beautiful Ayala Philips, the mother of four who has it all, has evil thoughts about her husband Clive then disappears in the vast Australian outback without a trace. Drawn to the missing, new recruit on the beat at Kings Cross Rhiannon McVee is determined to be the one to find them. 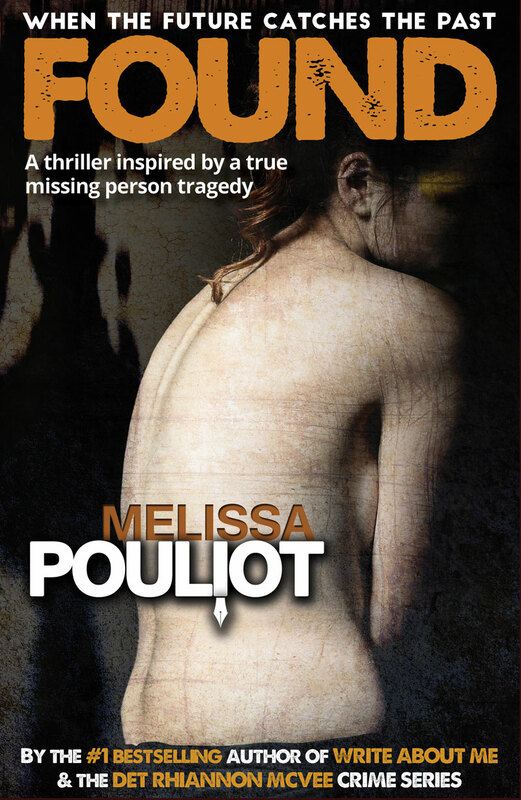 But she is the odd one out in her quest to stand up for the missing while she navigates her way around a corrupt inner Sydney culture to get into the Detective’s unit. As tragedy after tragedy unfolds on the job, Rhiannon must face her own personal tragedy, before she loses the love of her life, Mac, and becomes lost to herself. And if Rhiannon disappears, who will find the missing? This gripping crime mystery (Det Rhiannon McVee Novel #2) will have you on the edge of the seat. 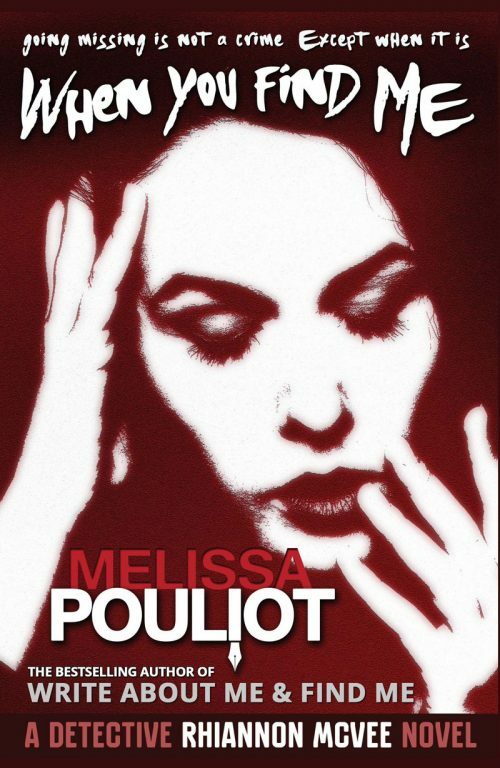 It will make you laugh, cry and be in awe of the power of fiction to change your life forever. It is 1988 in Australia and people are missing. And when one goes missing, many more are lost. In outback Queensland, quiet and reserved teenager Leesa Richards disappears silently from her bedroom into the fog early one morning. Then cowboy Toby White leaves his pregnant wife Alice in a cloud of dust and mystery, never to be seen again. A world away, in the hustling inner city suburbs of Sydney, rebellious teenager Keely Johnson forms an elaborate plan to escape her boring suburban life and trade it for the excitement and glamour of the streets of Kings Cross. The only child of southwest Queensland sheep pastoralists, Rhiannon McVee has her eyes firmly set on swapping her cowboy boots for police-issue brogues. But with her parents and the love of her life Mac pressuring her to stay close to home, will her quest to find the missing be over before it begins? From the harsh isolated Australian outback to the dangerous underbelly of Kings Cross, Rhiannon learns the hard way that when so many slip through the cracks, finding them is never as easy as it seems. And that when you leave the people you love, you might lose them forever. 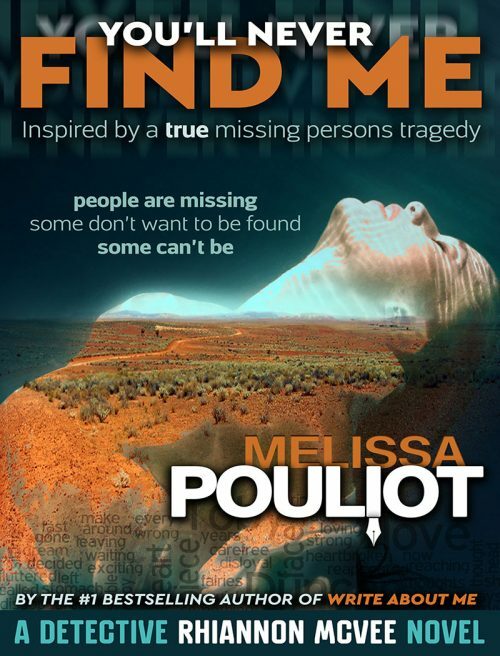 FIND ME, the Detective Rhiannon McVee Novel #1, is a mix of crime and a delicate touch of outback romance inspired by the authors own personal missing persons tragedy. Sydney teen Keely Johnson went missing in 1988. 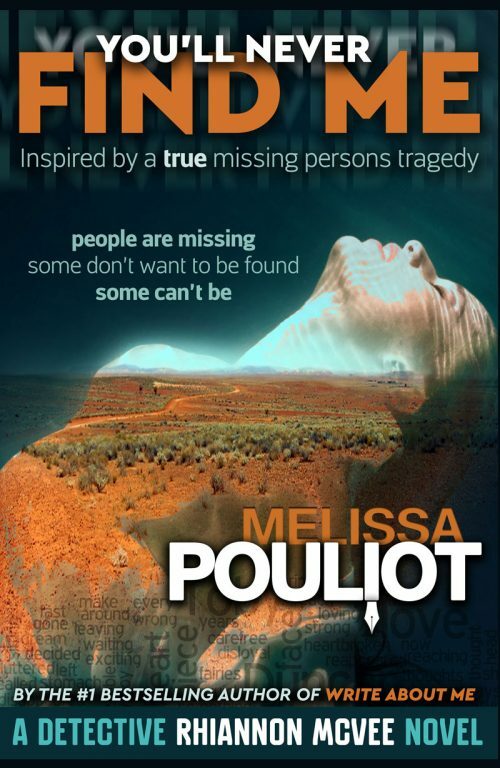 Five years on, with her family ripped apart by the grief of her disappearance, her younger sister Ashley remains determined to never give up hope of finding her. From the outside looking in, Clive and Ayala Philips were living a privileged and happy life, flitting between their outback NSW property and their city and overseas luxury apartments. But when Ayala disappears without a trace, it appears their lives were not so perfect after all. Bourke teenager Sarah-Jayne Hart goes for a late afternoon walk but doesn’t come home. 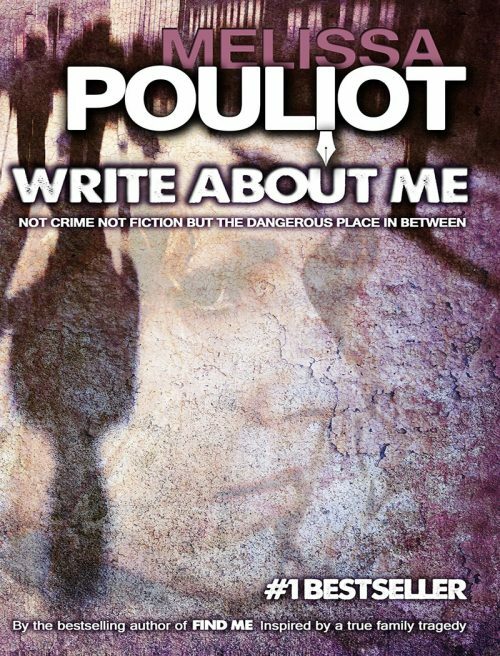 It doesn’t take long for police to find their suspect and he is quick to confess to her murder. But what has he done with her body, and did he really kill her or is she still out there somewhere? Who is the mystery woman buried west of nowhere, with the random clue s.k.y. which nobody can connect? Plain Clothes Detective Rhiannon McVee has left the bright lights of Sydney to be closer to the cowboy of her dreams Mac and the vast outback that is her home. But her missing persons cases keep dragging her back to the city streets and away from her true love. While she continues searching desperately for all those who are lost, will Mac wait for her? The case is cold. All hope is lost. Suddenly, the future collides with the past. In the dead of night, teenage runaway Annabelle Brown vanishes in the rugged Blue Mountains west of Sydney in a shroud of mystery and intrigue. Twenty-seven years later, with no body, no clues and no leads, the case remains unsolved. Then reformed Kings Cross drug dealer Antonio ‘Ant’ Fitzpatrick runs into his old flame Christine Long, a prostitute turned jewellery designer for the elite, and the criminal underground drags them back to their dark pasts. Bright, young detective Louise Whadary, determined to solve this cold case, discovers some hidden clues and their lives start to unravel as the secrets they buried come back to haunt them. As investigators close in on a murder suspect, Annabelle’s family realise it’s never too late to discover the truth. But will that truth ever be found? 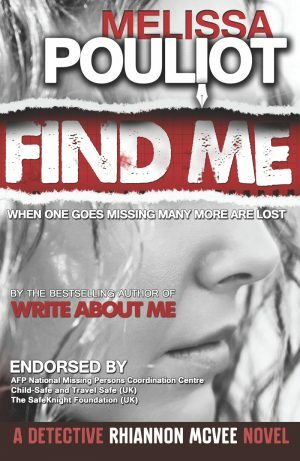 The sequel to the #1 bestselling novel Write About Me, by the Australian author of the Detective Rhiannon McVee crime series.